PC Pitstop has been using its own application whitelisting technology, in its security solutions PC Matic, PC Matic Pro and PC Matic MSP, since 2011. The company had applied for a patent on this technology some time ago. It was this quarter, PC Pitstop learned its patent request is now pending. The pending patent includes the system, method and apparatus used within the globally, automated whitelist. 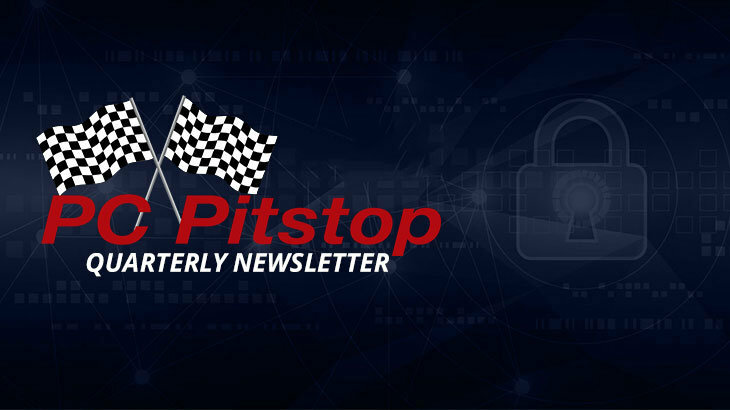 To view the Q3 PC Pitstop newsletter in its entirety, click here. Q3 2017 Newsletter patent pending, whitelist. permalink. I would like to know what you mean by whitelist, since I have absolutely no clue I’m not sure if it’s something we use automatically from your program or if it’s something we are doing to protect our computer. Thanks for responding. Hi Maxine – our whitelist is our SuperShield technology. It is the core malware prevention tool PC Matic uses to prevent and detect malware. As long as you are using PC Matic, and have SuperShield installed, you are using our whitelist. The whitelist will only allow for known trusted programs to run. If you are uncertain if you are running PC Matic at this protection level, you can click on the green shield icon near your clock (bottom right corner), go to Protection Level, and see what level of protection you’re currently using. If there is not a check by Super Shield Protection – please reach out to our support team at http://www.pcmatic.com/help to assist with enabling this feature. Thank you!